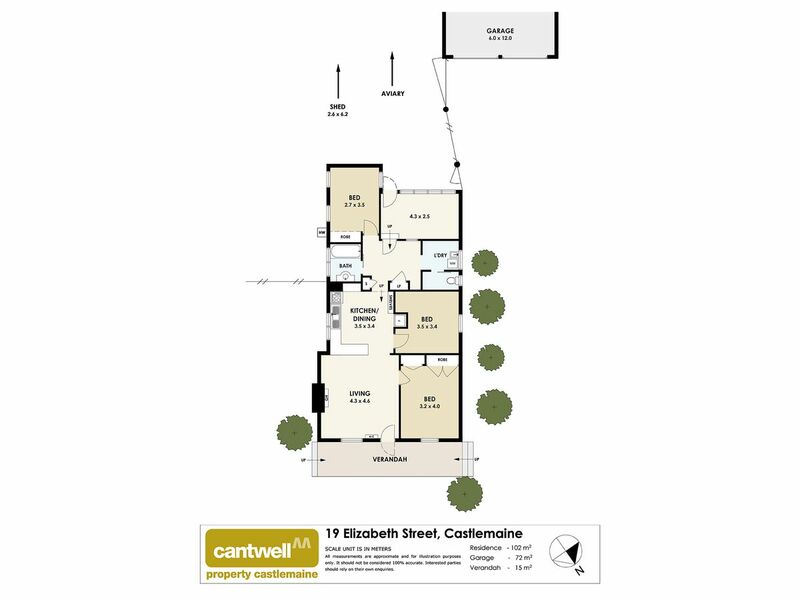 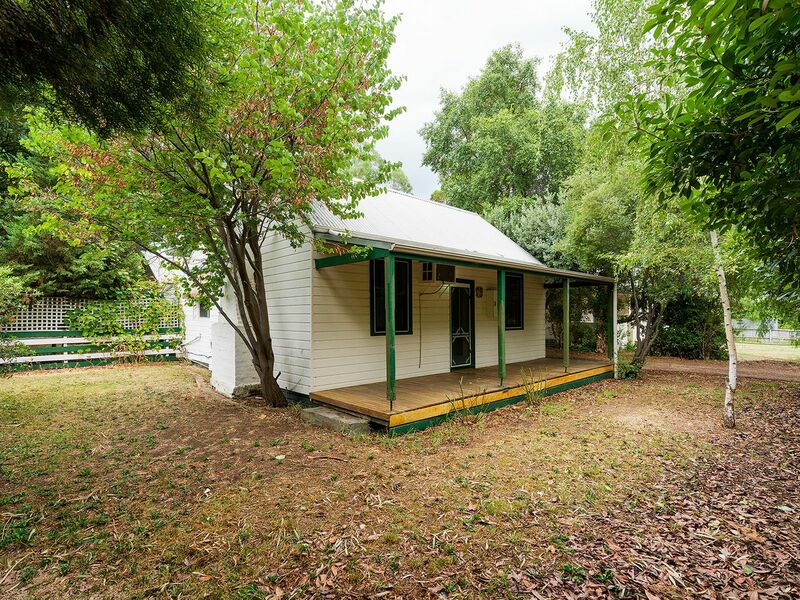 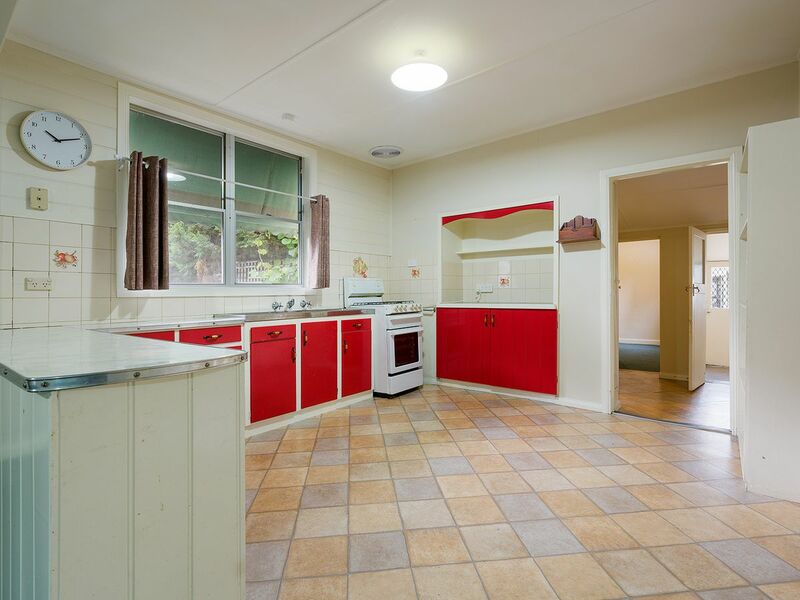 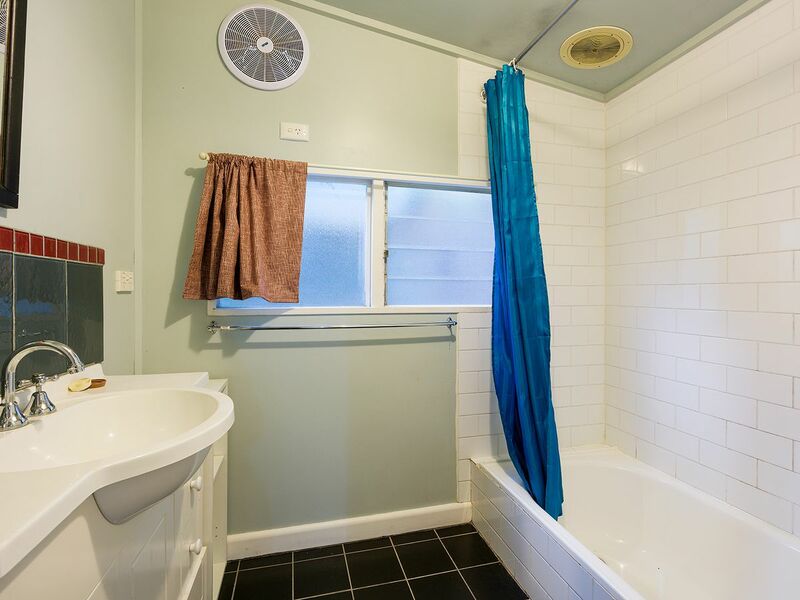 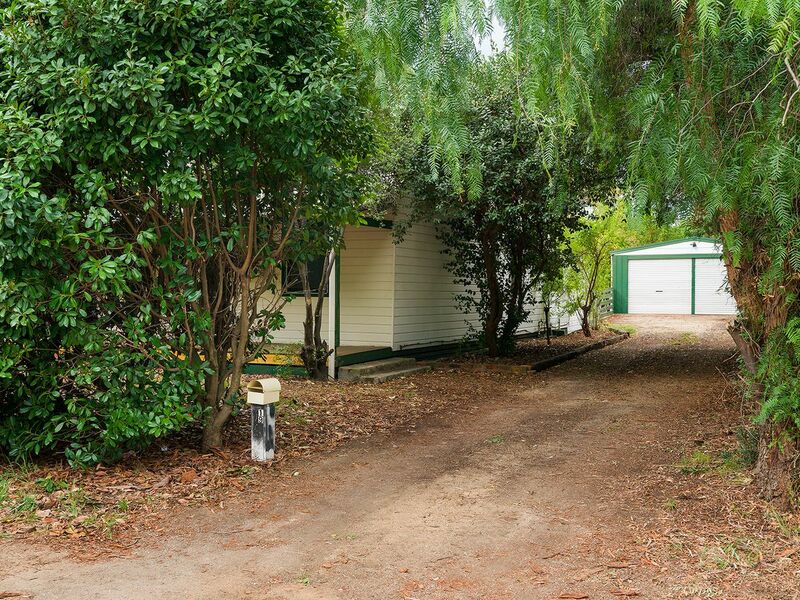 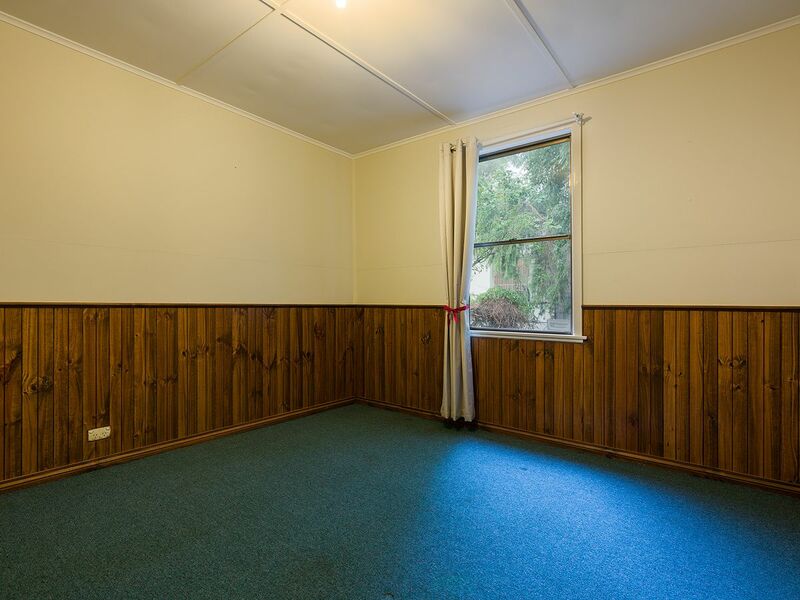 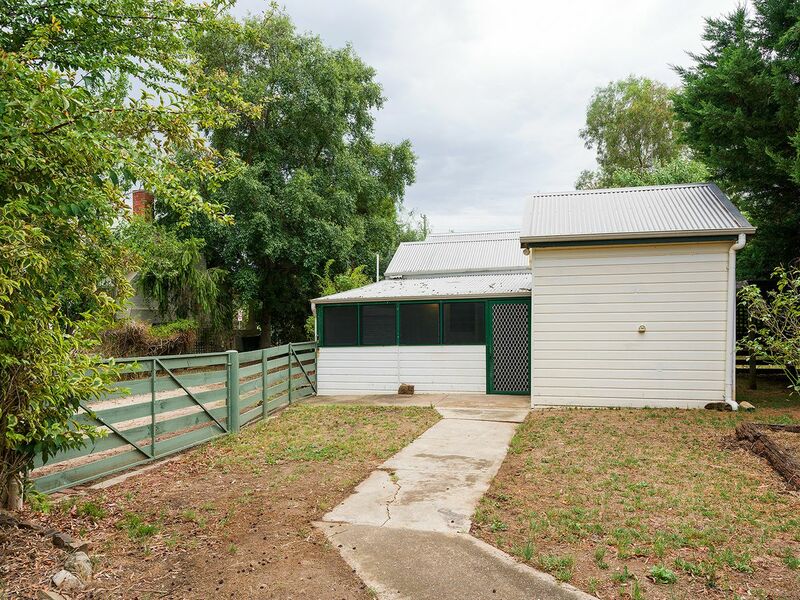 Located in the expanding business sector of Castlemaine, this comfortable 3 bedroom cottage on 1400 sqm (approx.) 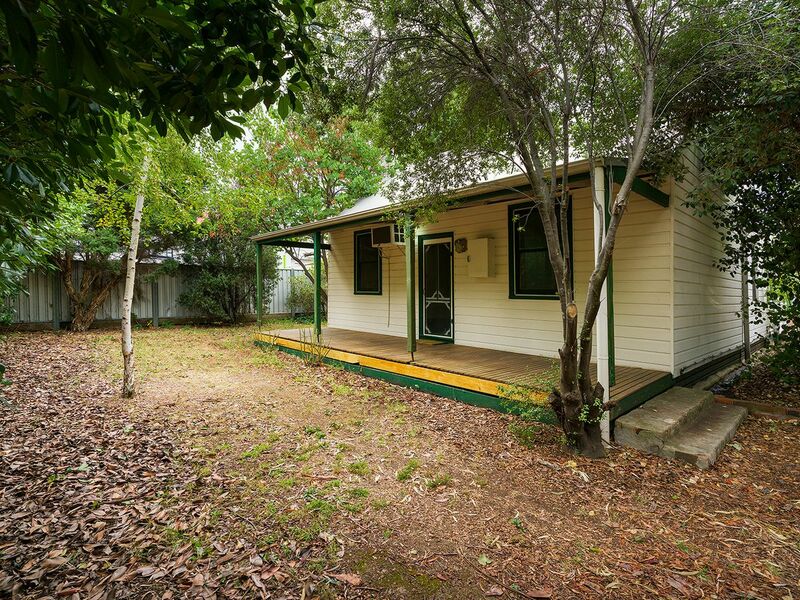 offers both immediate living or income with future development potential (STCA). 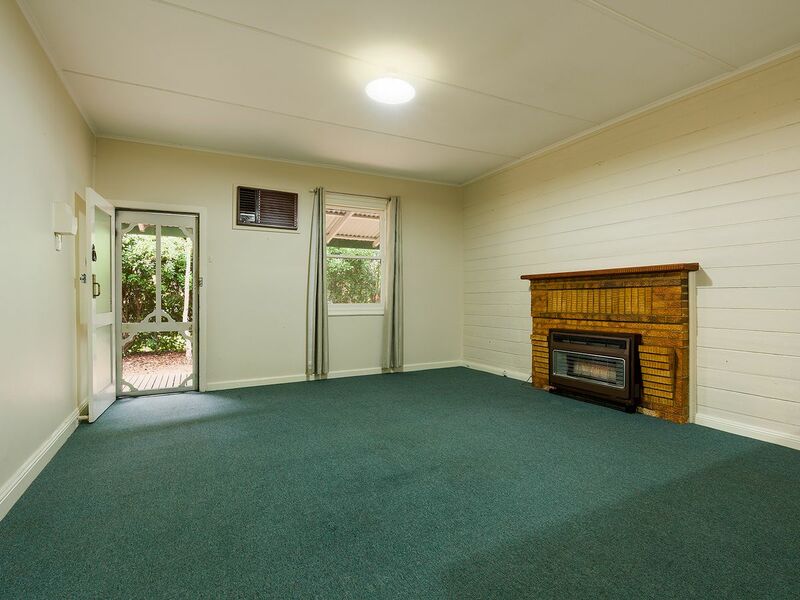 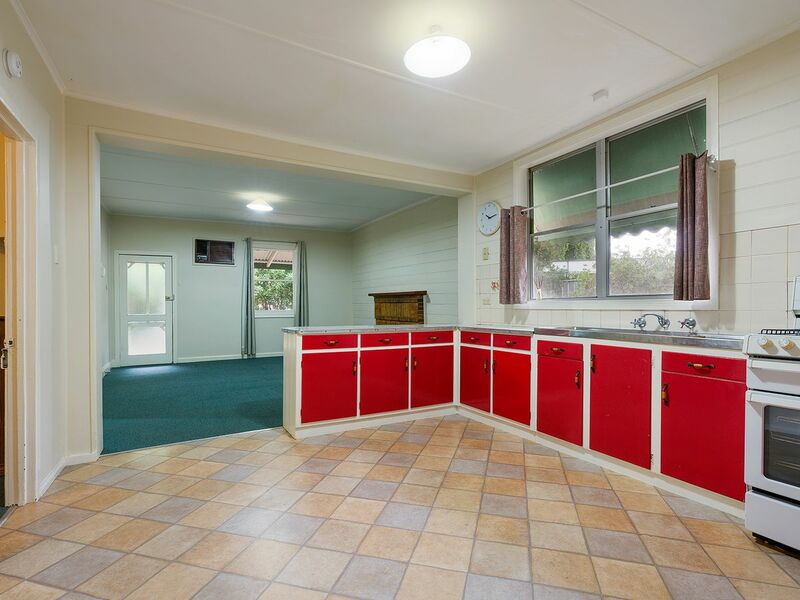 The refurbished home comprises entry from the front verandah into lounge with gas heater set into the tapestry brick fireplace, large kitchen with original cabinetry and gas stove, rear vestibule with storage opening to the refurbished bathroom, sleepout/third bedroom, laundry with separate toilet and rear sunroom. 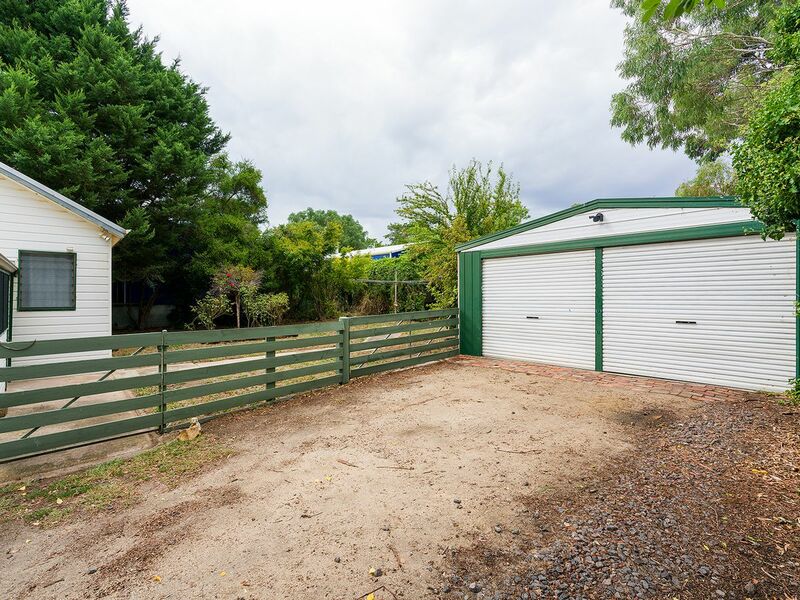 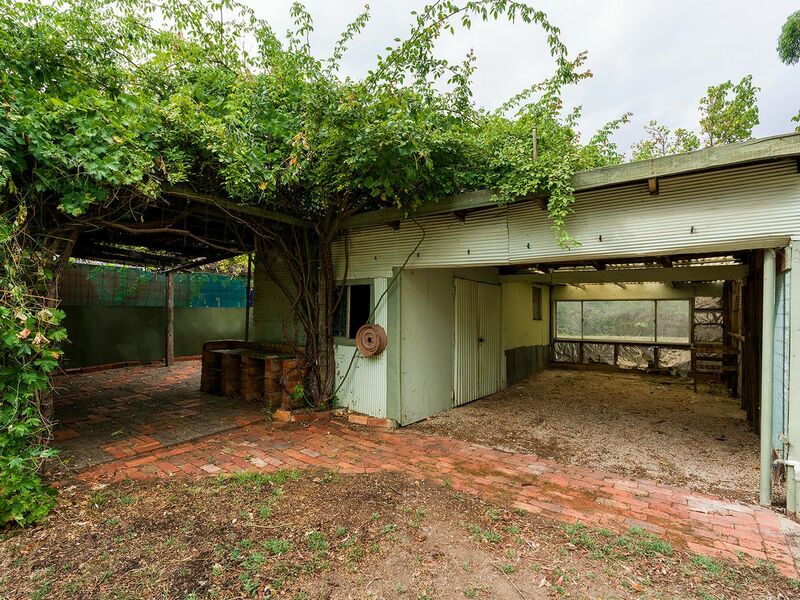 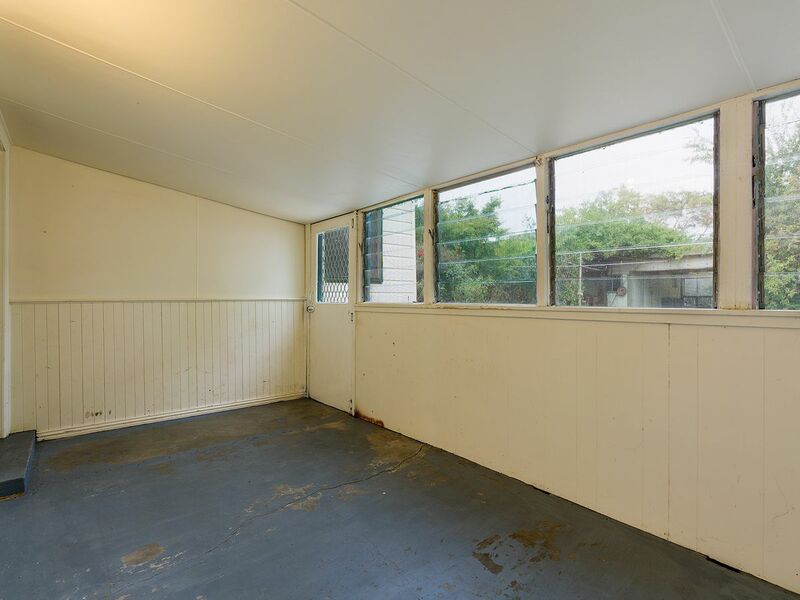 Externally is a steel 12m x 8m shed with power and concrete floor, securely fenced back yard with additional shedding, single carport and chook shed. 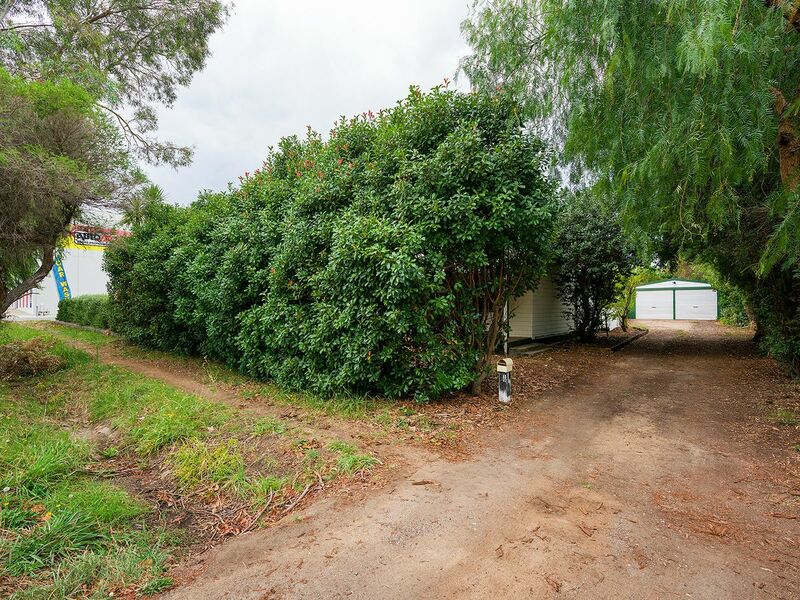 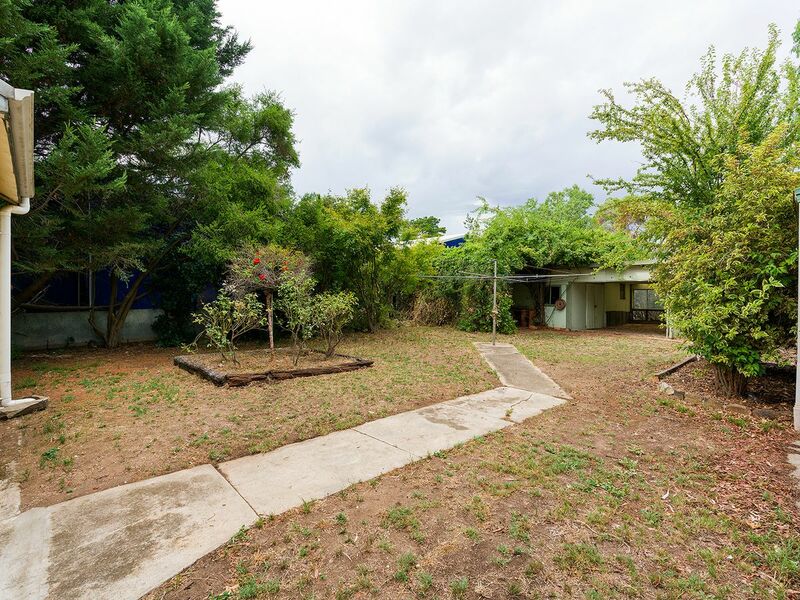 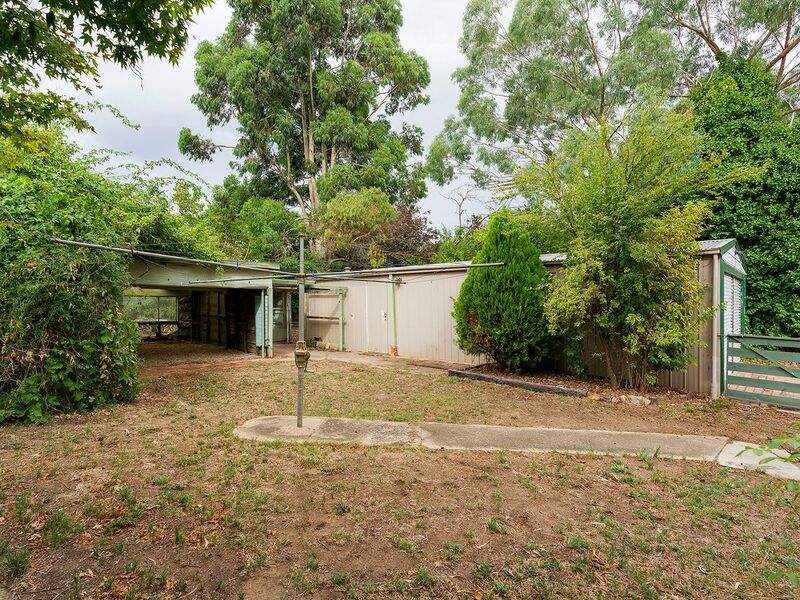 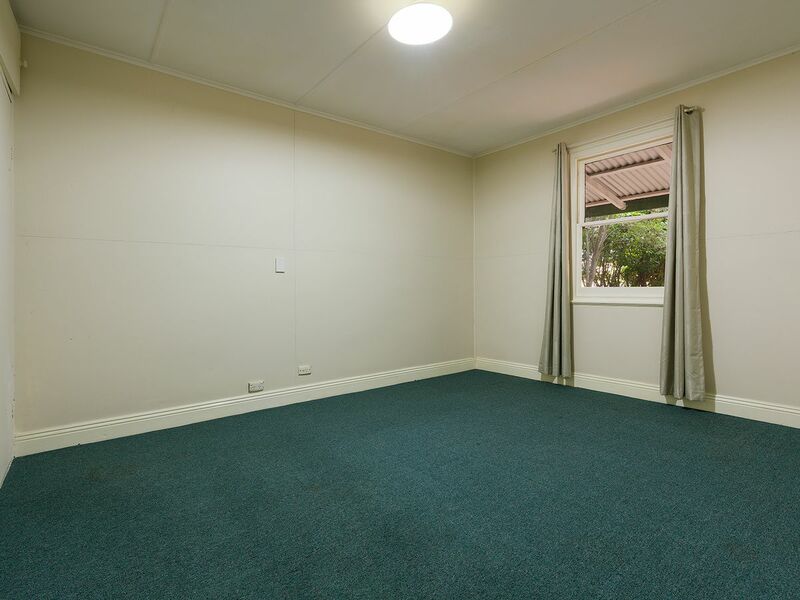 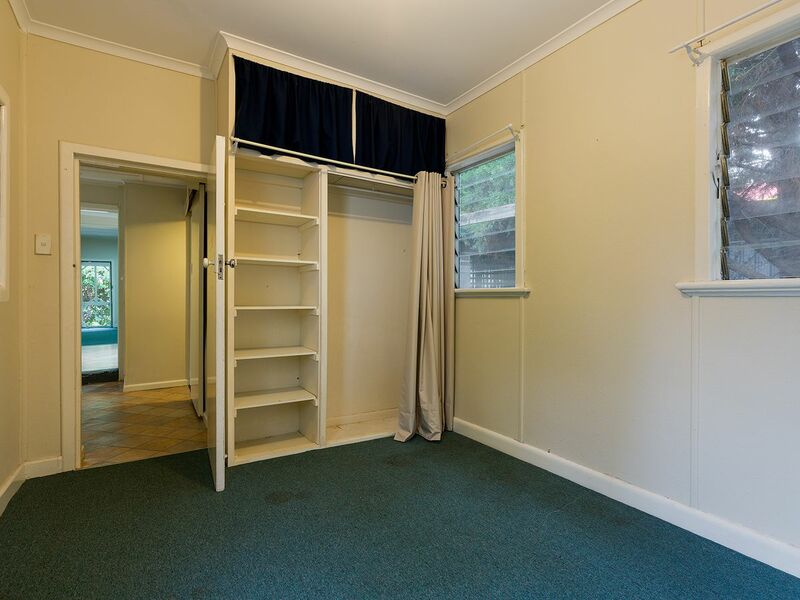 Sited on two Titles with a 20 metre frontage to Elizabeth Street and zoned Commercial 2 makes this the ideal investment.